Social responsibility is at the heart of our culture. We work diligently to make a positive impact in the communities where we do business. Throughout the GROWMARK System, we believe that as an industry leader, we must make it our mission to give back through education, financial gifts, and engaging our employees through volunteerism to help build thriving communities. GROWMARK proudly offers employees a paid volunteer day toward their cause of choice. Employees volunteered nearly 1,000 hours in 2017 to many different organizations from community groups to youth programs to church-affiliated activities and disaster relief efforts. 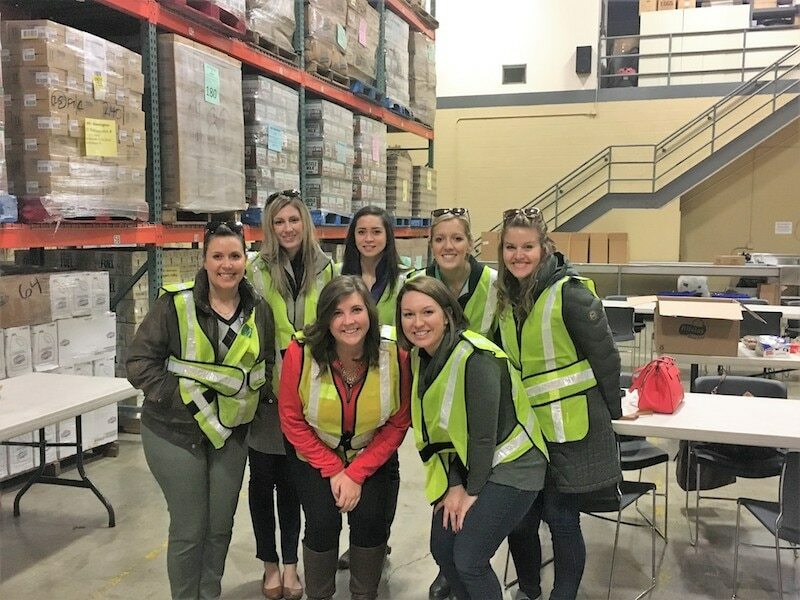 These activities not only leave a positive impact in our communities, but serve as an outlet to build stronger relationships and comradery among teams at GROWMARK. The GROWMARK Foundation funds programs that support education, the cooperative spirit, agriculture, community involvement, youth, and leadership development. 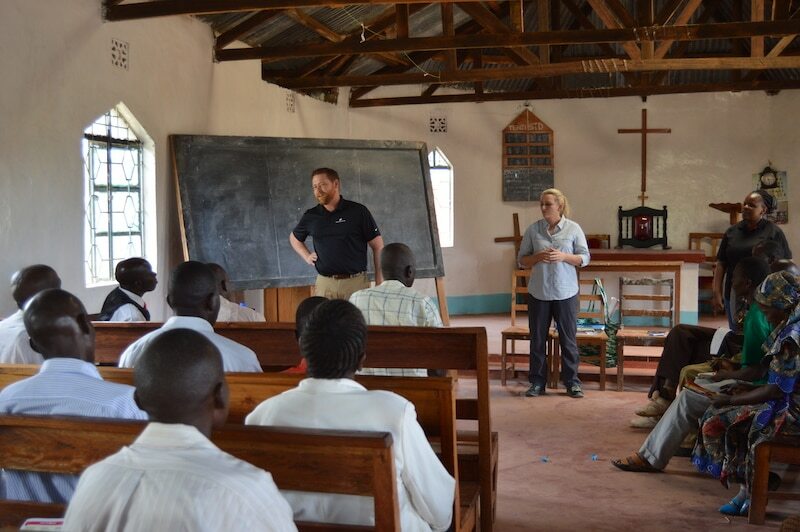 GROWMARK employees are actively involved in Ag education and safety programs that have a direct effect on communities – not just in our service area, but around the world. 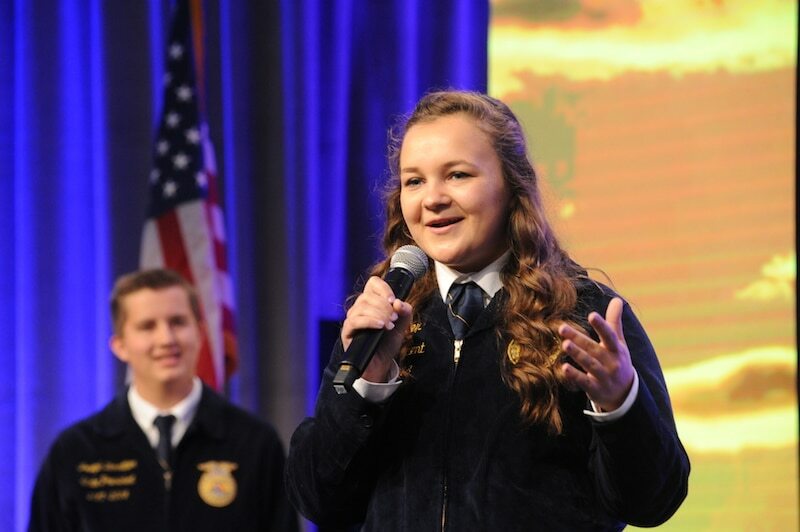 Part of our efforts to develop the communities we operate in, include engaging local and state 4-H and FFA Chapters, Agriculture Future of America (AFA); and educating school districts about the environmental advantages of adopting cleaner burning propane-powered buses. Our goal is to foster a culture where employees feel respected, appreciated, and welcome to share their individual perspectives. We believe diverse backgrounds, perspectives, and ideas promote employee engagement, satisfaction, and productivity.